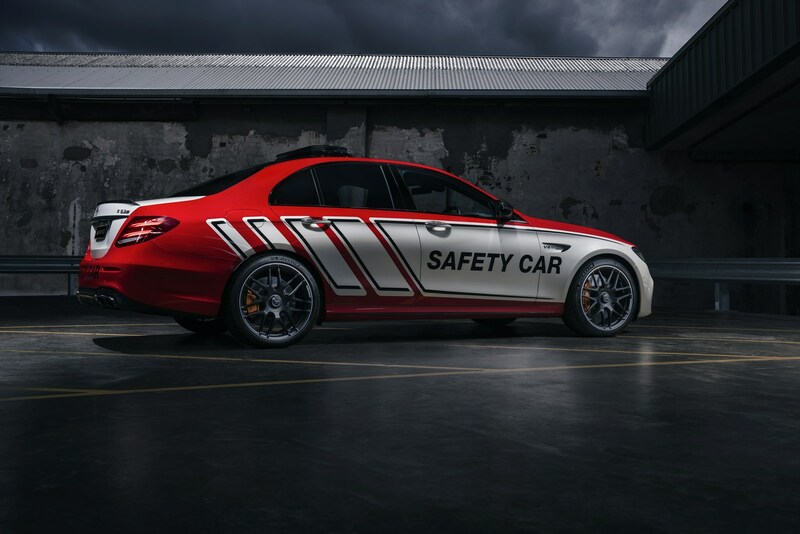 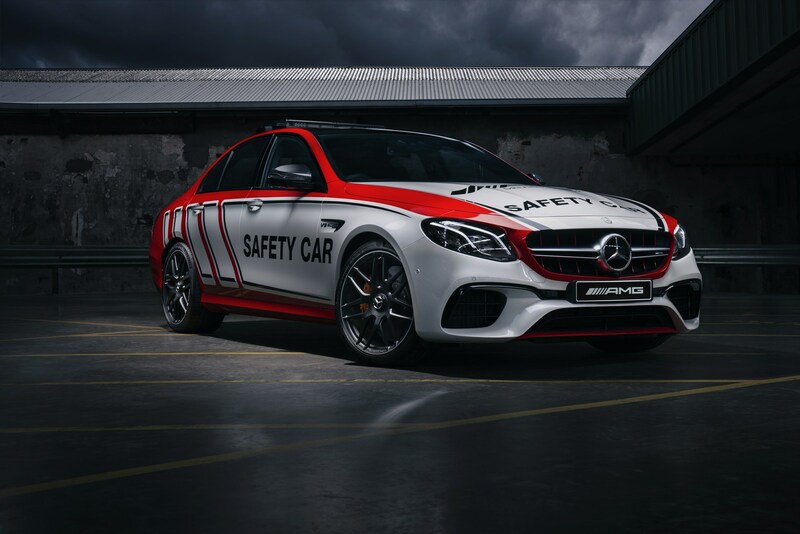 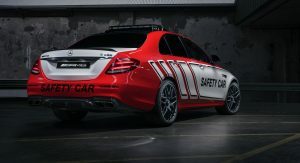 The Mercedes-AMG E63 S 4MATIC+ is one of the most powerful sedans in the world and it has recently been recruited for safety car duties in Australia. 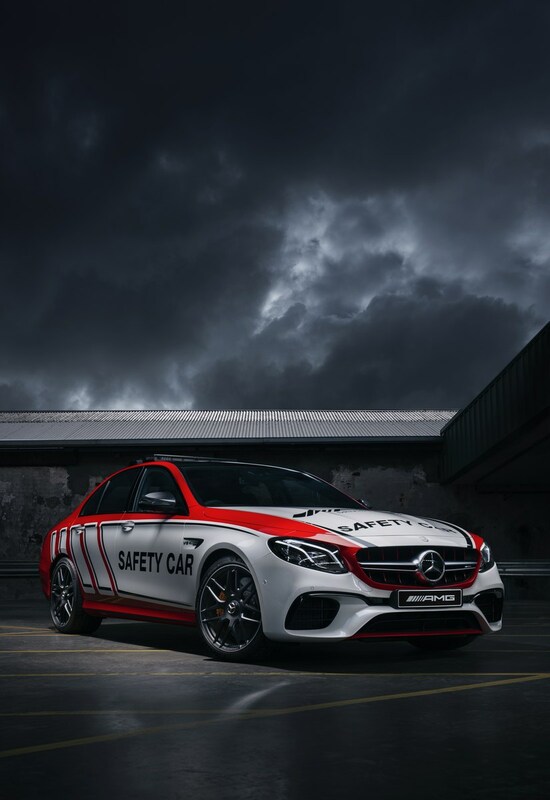 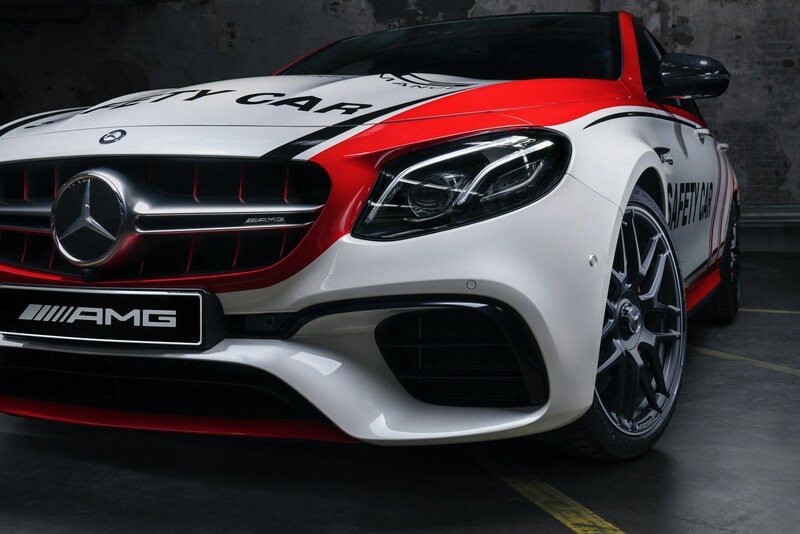 Set to make an appearance at the Liqui-Moly Bathurst 12-Hour Race next month, the high-performance safety car features a twin-turbo 4.0-liter V8 engine that produces 603 hp (450 kW) and 626 lb-ft (850 Nm) of torque. 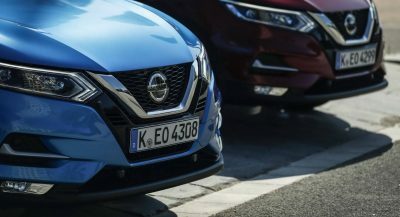 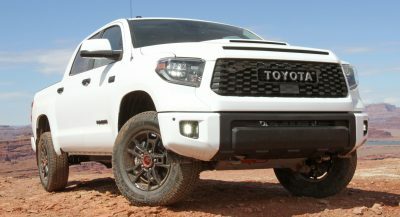 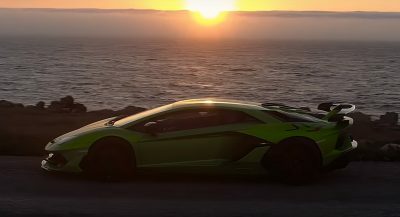 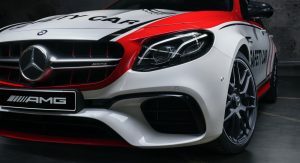 It is connected to nine-speed automatic transmission which sends power to an all-wheel drive system. 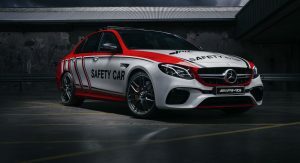 This setup enables the safety car to rocket from 0-62 mph (0-100 km/h) in 3.4 seconds before hitting an electronically limited top speed of 186 mph (300 km/h). 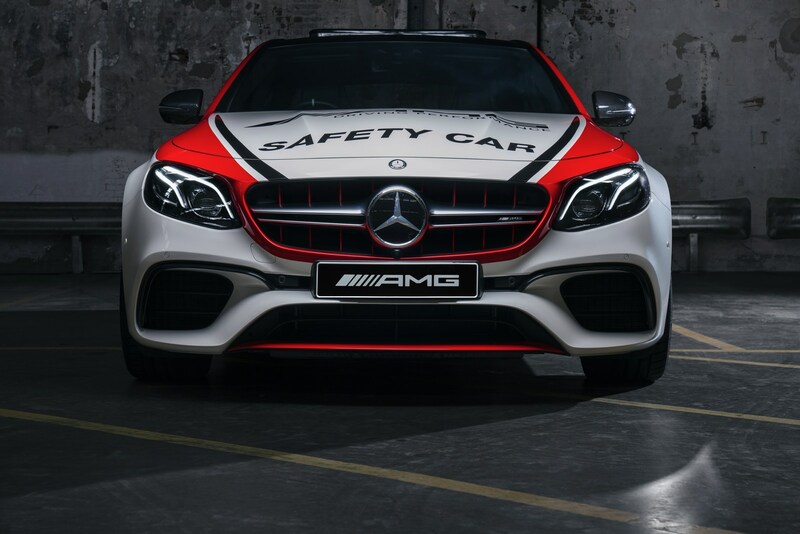 Besides the almighty engine, the safety car has been equipped with a tri-color exterior and an LED lighting unit on the roof. 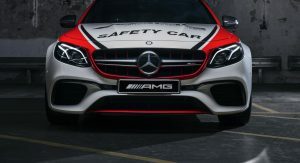 Mercedes was coy on additional information but the car likely features an assortment of communications equipment so it’s always ready for action. 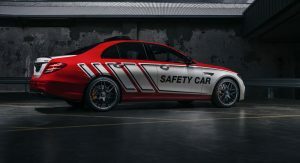 The E63 will be joined by a couple of other AMG models at Mount Panorama as the company says there will be sedan versions of the C43 4MATIC and C63 S which will be acting as Course Cars throughout the weekend. 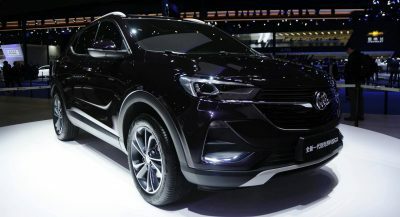 Well I hope it’s not one off appearance! 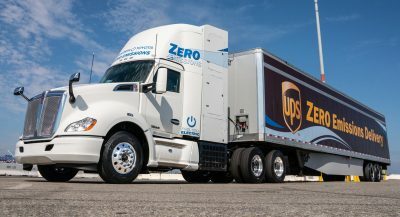 The track would appreciate this donation. 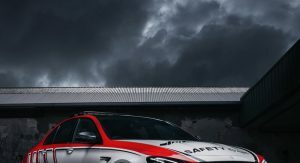 Next PostNext Want An Alfa Romeo 75 Turbo Evoluzione Homologation Special?